Especially during summer time the sound of music is warm, powerful and often able to create smiles on faces. Therefore the music project RMA is the right choice. With an insistently mixture of House and Electronic Dance Music (short EDM) the duo is a respected part of the scene. The new song of RMA is called Paradise – a feel good anthem with energy for this and the following summer. But not only during sunshine and with warm temperature Paradise is enjoyable for all friends of strait House music: It will also fit into the fancy clubs in order to dance though the night. As for good Electronic Dance Music (EDM) and House essential the song Paradise is full of groovy beats to get the crowd moving and dancing. The melodic chords are interacting smooth with the beats and last but not least the song convinces Electronic Dance Music fans with its powerful vocals. 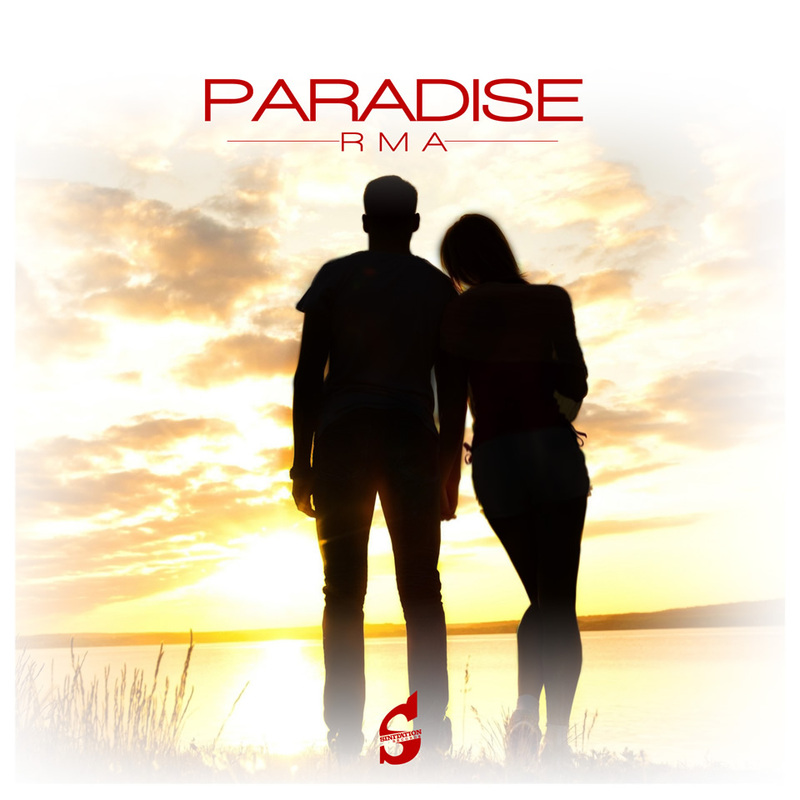 With Paradise RMA created a great House song with a perfect mixture of the different facets of Electronic music. With their new song RMA will make you ready to dance into the summer night. No matter which Platform you use – RMAs new song is available on various audio or streaming music services. Friends of decent house and Electronic Dance Music will know the online music service Beatport which is primarily specialized on EDM. Besides Beatport RMA songs are available on SoundCloud or the streaming platform Spotify. Downloading and buying Paradise is additionally possible with access to iTunes. Whether with iTunes, Spotify, SoundCloud or the specialized Beatport – RMA songs are offered in almost every important online music service. Download, buy, stream and enjoy. RMA is one of the most interesting projects in the House Music Scene. The new song Paradise is full of ideas and visions. With summer beats, powerful and melodic chords and awesome vocals the song is fulfilling the promises as a perfect summer anthem. You can feel the sunset at the beach – no matter where you are. RMA will get you and the crowd move. Make yourself ready for dancing, enjoy great House und Electronic Dance Music and download the song. Paradise by RMA: Don’t miss it on SoundCloud, Spotify, Beatport, iTunes or else.